Switzerland is known for having some of the best universities in the world who have contributed greatly in the advancement of civilization with their findings and research. Both, in the field of science and business, the country has made remarkable contribution. Even some of the scientists hail from this country. Few of the noted universities of the country find their place in the list of the best universities around the globe. 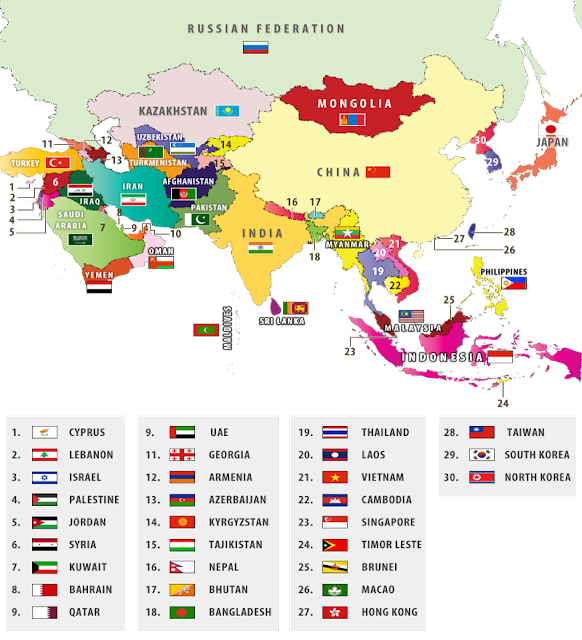 The enthralling landscape, as well as quality education imparted by these universities, attracts international students to pursue higher education in the country. In the Swiss education system; confederation, cantons and communes have an important role to play for imparting higher education. Each of them has its responsibility. In the country, there are recognized traditional universities, universities of applied sciences, universities for teacher education and university- level institutions. Apart from these, there are also private institutes and private universities. The traditional universities focus on research while the universities of applied sciences focuses on applied research. The wide range of subjects generally offered by higher education institutes in the fields of arts, basic and advanced courses in science, political and social sciences, technology and engineering courses, economics, medicine, veterinary medicine, law and theology. The Swiss education system abides by European Credit Transfer System. It follows the three tier system as directed in Bologna Process. The first tier is Bachelor’s degree, a full-time three years course. Next the Master’s Degree, a full time course of duration of one year or 18 months. A good grade in Master’s degree is required to pursue doctoral courses. Some universities also confer Masters of Advanced Studies, but this does not permit students to apply for the doctoral degree. Duration of the doctoral degree is of 4 years. The students are allowed to work for 20 hours per week during their course. During vacations, they are allowed to work full-time. While applying for a visa or pursuing your course, you need to apply for this permission. 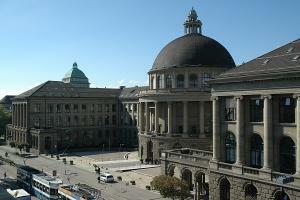 A good knowledge of French, German and Italian is required for enrolling to Swiss university. If the medium of instruction of the course is in English, you have to prove your proficiency in the language. For this, Indian students have to submit their IELTS and TOEFL scores. 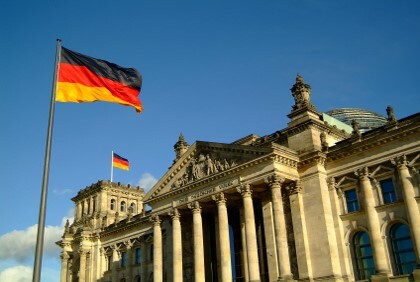 Germany is the ideal country to be studying abroad, it has a rich and complex history, an invigorating culture and fun loving people, and something every student looks forward to in a new country. On the other hand, its Universities are ranked among the best in the world, it offers innovative and international programs as well as the work discipline every professional shall dream of having. Germany is a very diverse and interesting country in almost every aspect therefore it’s worth exploring its natural as well as intellectual resources. •2nd largest economy in Europe. building experts and professionals for the global market.